Watch out for bankruptcy – it can ruin your life! Posted on November 11, 2010, 2:41 pm, by admin, under Bankruptcy, Debt Issues. Are you in debt? Do you feel lost and unable to cope with spiraling debts no matter what you do? Do you feel that bankruptcy is the only thing that can save you? STOP. Change your way of thinking in order to change your financial future. Yes, bankruptcy can put an end to all your debts, but the price tag for a debt free life is huge. It is much better to look for money and means to get your debts paid off than to consider filing for bankruptcy. When you take this step, it should be the last possible avenue for you. It can take as long as 11 years for bankruptcy to be wiped off your credit report and as long as it is there, you will be offered incredibly high interest rates for any loans for which you apply. 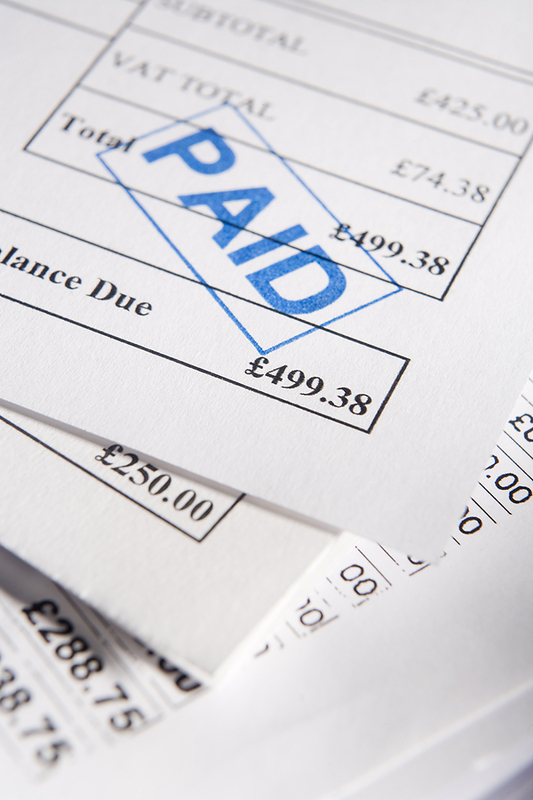 In the end, you pay far more than your original debts. Remember these two golden rules: (1) do not get into debt; (2) when you get into debt, pay it back before it becomes unmanageable. Your life will be better for it. Source: Watch out for bankruptcy – it can ruin your life! can a bankruptcy ruin your life? « What is good money management?